A sitemap is a list of pages available to all users on a website. 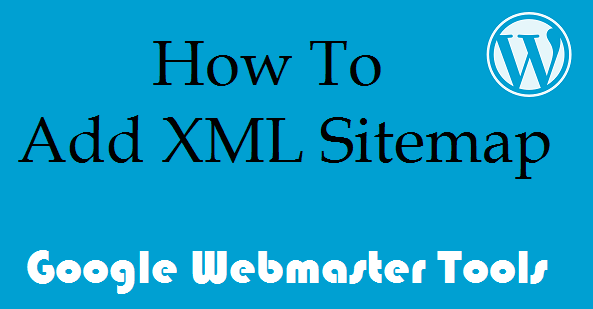 An XML sitemap provides website owners with a way to tell search engines about all the pages on their website. 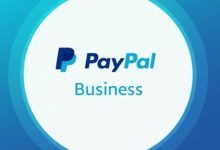 WordPress XML sitemap also tells search engines that are more important than others to link to your website and how often you update your website. While sitemaps do not boost your search rankings, it allows better crawling of your website by search engines. Google’s webmaster tools are a set of tools that Google offers to give publishers insight into how the search engine views their website. It provides reports and data that can help you understand how the search results show different pages on your website. It shows you the search queries where the results show a page from your website and how often it is clicked. These data can help you improve your older articles, write new content, and formulate your website’s content strategy. Google’s webmaster tools also enable you to submit your website’s XML sitemap, exclude URLs and help Google display your website’s most important content. It also notifies you if your website has a problem that stops Google from crawling and indexing your pages. When you go live with your website, it’s a great idea to submit the XML sitemap to Google. Google uses your Sitemap to learn about your website’s structure and increase your website coverage. Otherwise, if you simply try to crawl your site through links on your home page or navigation, it may not find everything very easily. Read Google Webmaster Guidelines for more information on how Google crawls and indexes your site. If you have changed SEO or sitemap plugins, make sure that Google receives the correct sitemap URL. 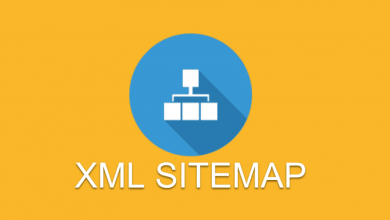 If you are using another SEO plugin that does not have a sitemap function for XML, you can then use the Better WordPress Google XML Sitemaps plugin. Go to SEO > XML Sitemaps. Then click the XML Sitemap to view it. A-Click on your website in Google Webmaster Tools and then click on Crawl. C-Click the Sitemap Red Add/Test button. D-Enter the sitemap file name. When using Yoast’s WordPress SEO plugin, the URL is sitemap index.xml. F-If the test is good, again click the Sitemap Add / Test button and enter the sitemap file name.